– Current WBC Welterweight Champion Floyd “Money” Mayweather will make his first defense of the title on May 5th, 2012 at the MGM Grand in Las Vegas. 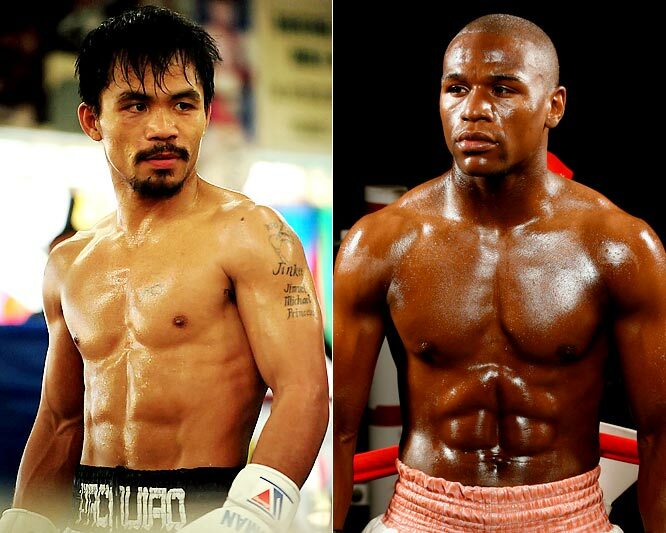 Rumor has it that the Mayweather camp is gunning for WBO Welterweight Champion Manny Pacquiao to be the opponent. Mayweathers adviser Leonard Ellerbe says….”Floyd is just looking to make the biggest fight out there, and everybody knows what that fight is. Floyd’s always been willing to make the biggest fights that are out there, and that’s what we’ve been doing. Floyd has fought the biggest and the best that are available and the best competition that’s been out there”. This may be the one and only time where a Boxing story is at the forefront of any of my “Walder Recaps”. This was too intriguing a story to not cover. This is the one mega-fight that fans of the sport have been pining for years, and this is the closest we have gotten to getting some sort of progression to this fight actually happening. There have been certain roadblocks in the past that have prevented this clash. Mayweather insisted that Pacquiao have special “Olympic-style” drug testing just days before the fight, which basically squashed it from happening. The financial issues have also been a concern, considering the huge purses both fighters would need, as well as finding the right stadium to host such an epic encounter. Pacquiao is currently scheduled to fight Juan Manuel Marquez on November 12th, and that fight is by no means a lock for the great Manny. Pacquiao and Marquez have fought on 2 previous occasions, and even though Manny won both times, they were not decisive victories. If Pacquiao wins this 3rd and final fight with Marquez, then there will be even more talk and speculation on whether the dream match with Mayweather will next. This fight needs to happen more than perhaps any fight in the history of Boxing. This would put the sport back in the limelight of a world which is currently dominated by Mixed Martial Arts and Ultimate Fighting. By no means is this fight a lock from happening. 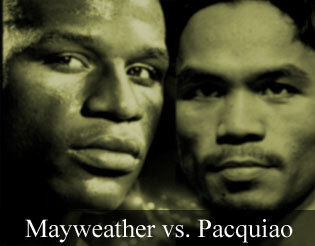 This just may be a ploy by Mayweather and his camp to make Manny look like the bad guy if he doesn’t accept the fight. It has taken so long for this fight to come into fruition, that why am I to believe it will occur now? I want it to happen. It needs to happen. That doesn’t necessarily mean it will happen. Pacquiao says he will fight through 2013 and then retire. Lets hope that a Mayweather fight can fit into that time-frame. Who knows, maybe it will take place on May 5th as speculated. Only time will tell. 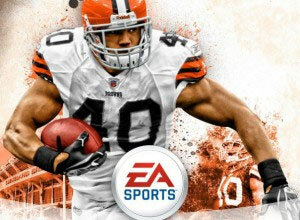 – Cleveland Browns RB Peyton Hillis has re-injured his hamstring, which will keep him out of this Sunday’s game against the Houston Texans. Peyton had missed the last 2 games because of the injury, as well as previous games due to strep throat. Hillis has played in 4 total contests, scoring 2 touchdowns and rushing for 211 yards. 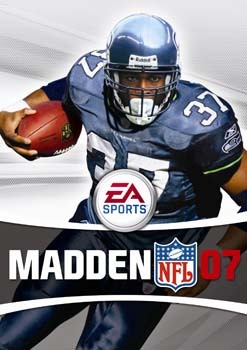 Wait a minute……Madden? That’s it! 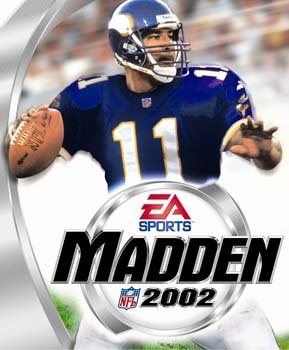 The Curse is back! Do you not know of the curse? It isn’t as big as the curse that has been inflicted the Chicago Cubs for 100 years, but it is still quite the story. 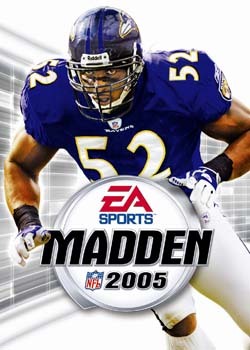 Anybody who has ever been on the cover of the famous video game franchise has been “cursed” with a bad season, a negative defining moment or an injury. Don’t believe me? 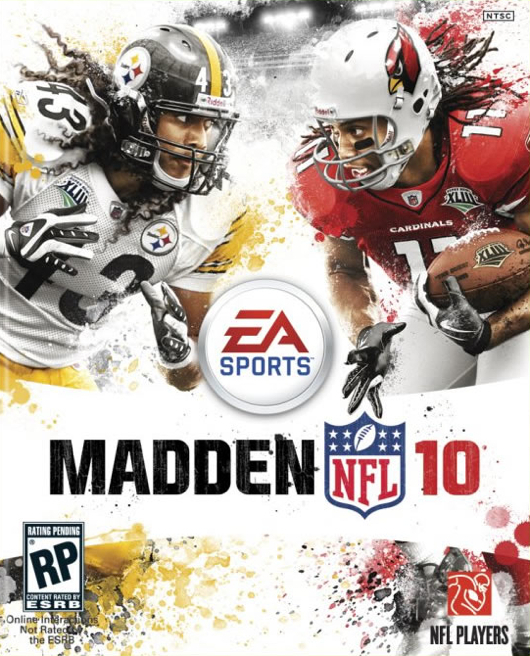 Let’s look at the list of players who have been on the cover…. Suffered an ankle injury that cost him 2 games. 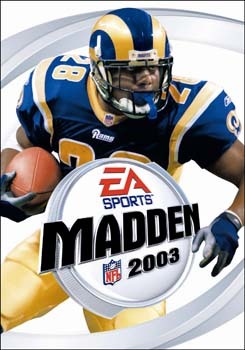 Faulk never rushed for 1000 yards ever again. 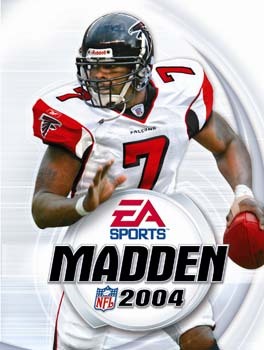 Suffered a broken leg one day before the games release, costing him 11 regular season games. Suffered a sports hernia, costing him 6 games. 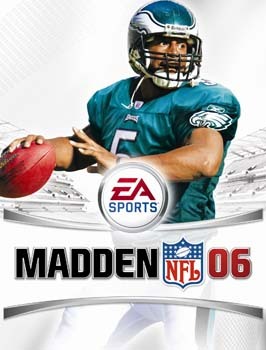 McNabb ended his 5-year Pro Bowl streak. The reigning MVP broke his foot, costing him 6 games. Alexander was out of the league 3 years later. 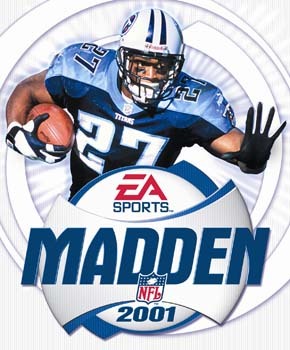 One of the few exceptions of the curse, as Young took the Titans to the playoffs. 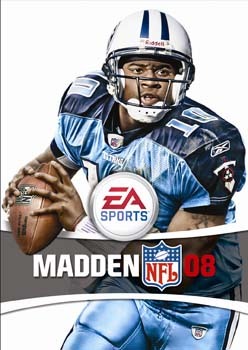 He eventually fell out of favor in Tennessee and is now a back-up for the Eagles. 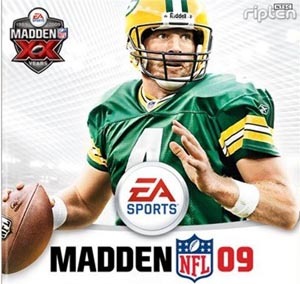 Despite the strong start to the season, Favre and the Jets lost 4 of their last 5 games and missed the Playoffs. 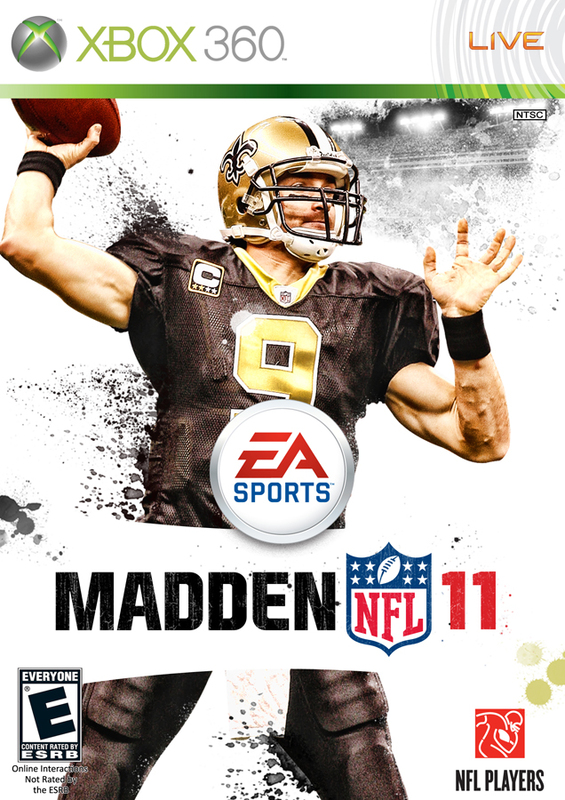 Had an amazing MVP-type season….until the Saints got bounced out of the playoffs by the 7-9 Seahawks.